In January 2005, Tévez was transferred from Boca Juniors to Brazilian Série A club Corinthians for a fee of US$16 million cash. Tévez also received an additional 15% and 10% transfer fee respectively. The transfer fee has also been reported as US$22 million. Tévez signed a five-year, £6.85 million contract following the Brazilian club's deal with Media Sports Investment. The deal was the biggest transfer ever in South American football. Investigation by Brazilian police later revealed that MSI owned 35% of the player rights (through BVI company MSI Group Limited) while another 65% owned by Just Sport Limited, another BVI company. 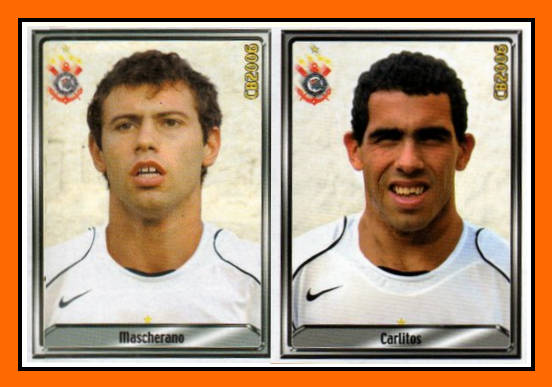 On 23 August 2006, Sky Sports reported that Tévez was refusing to play for Corinthians. 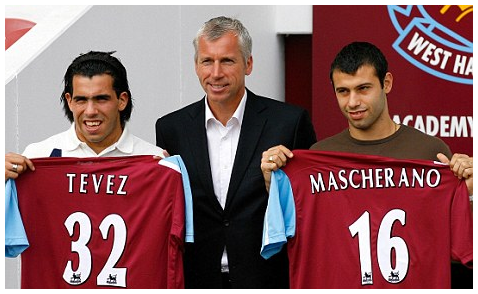 Tévez confirmed on his website on 31 August that both he and Javier Mascherano were signing for West Ham United on permanent deals for undisclosed fees. Media reports speculated that other Premier League clubs turned down the opportunity of signing Tévez and Mascherano because of stipulations put in place by third-parties MSI and Global Soccer Agencies, who owned both players' rights. 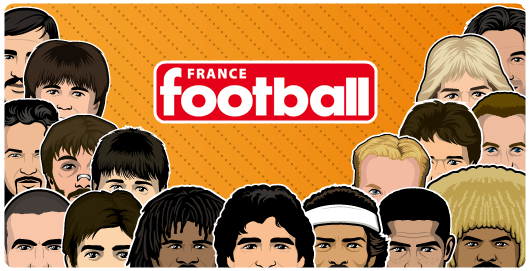 The investigation by the Premier League later revealed that Tévez was signed from MSI and Just Sports Inc., and West Ham had the registration rights of the player, but the transfer fees were fully contributed to MSI and Just Sports. 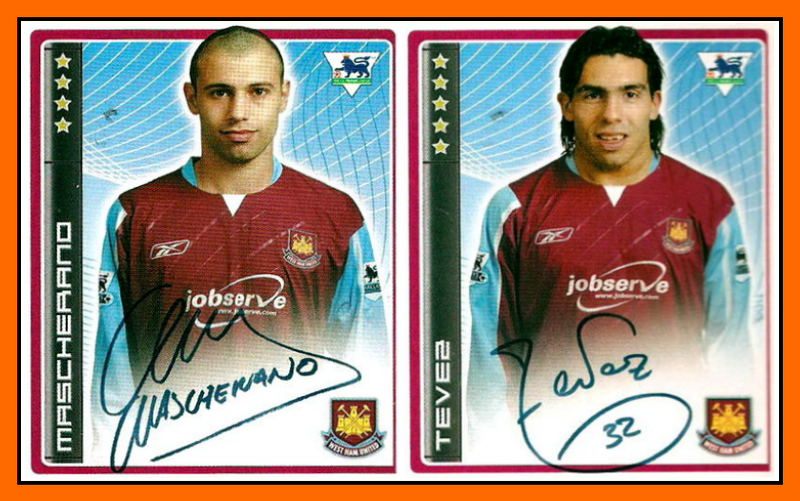 Tévez made his West Ham debut coming on as a second-half substitute in the 1–1 home draw with Aston Villa on 10 September 2006 and for Mascherano it was a little bit more complicate at West Ham. He played only five games and he moved to Liverpool one year later.